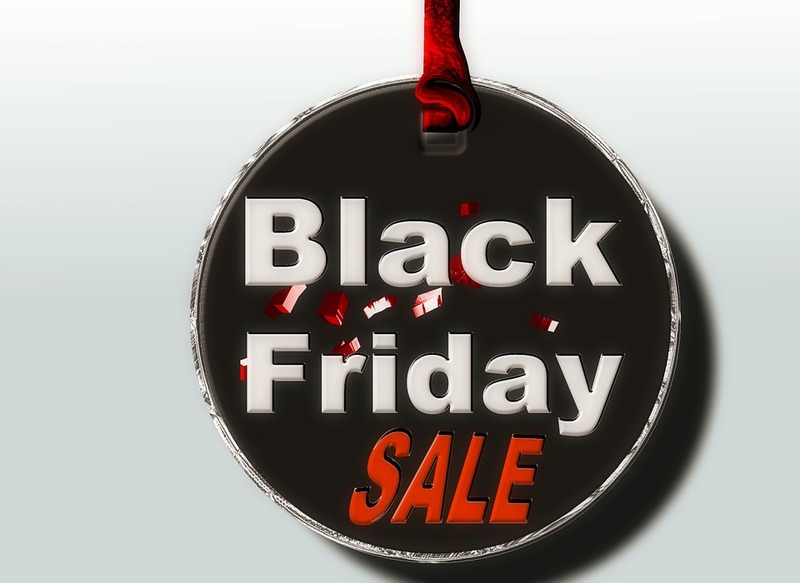 Is Your Supply Chain Ready For Black Friday? Choosing a partner to manage your order fulfillment isn’t simply about costs. Ultimately, the decision is about servicing your customers and having a strategic fulfillment partner that will help your business flourish during Black Friday and other busy times of the year. With short lead times comes the need for a more responsive supply chain. Due to the sheer volume of orders, Black Friday demands you have inventory in the right place at the right time or it can cause backups and undelivered shipments. This leaves many retailers with no choice but to act in a reactionary way and pay higher dollar to meet customer service requirements. With the pressure to fill orders during the holiday rush, many companies must go outside their core carrier network for additional help. Many retailers experience an increase in demand for equipment from carriers and unfortunately are not able to meet these needs. With loads getting more and more expensive throughout the day, Black Friday turns into a “blood in the water” type situation with many carriers holding out, waiting for premiums to reach up to 30% per load, creating capacity crunches and escalating costs. From inventory management to transportation planning, be strategic and prepared for what the holiday season will bring. Use historical data and current market trends to benchmark and predict holiday expectations. Don’t put all your eggs in one basket. Be agile this holiday season and create a layer of capacity as needed through alternate modes – from TL to intermodal , LTL to local couriers and expedited services to keep your network operating well. In order to secure the best prices with your carrier base, reach out to your network with a 4-week forecast. By giving carriers more visibility into your supply chain, you can negotiate better rates. How is your organization preparing for this holiday season?